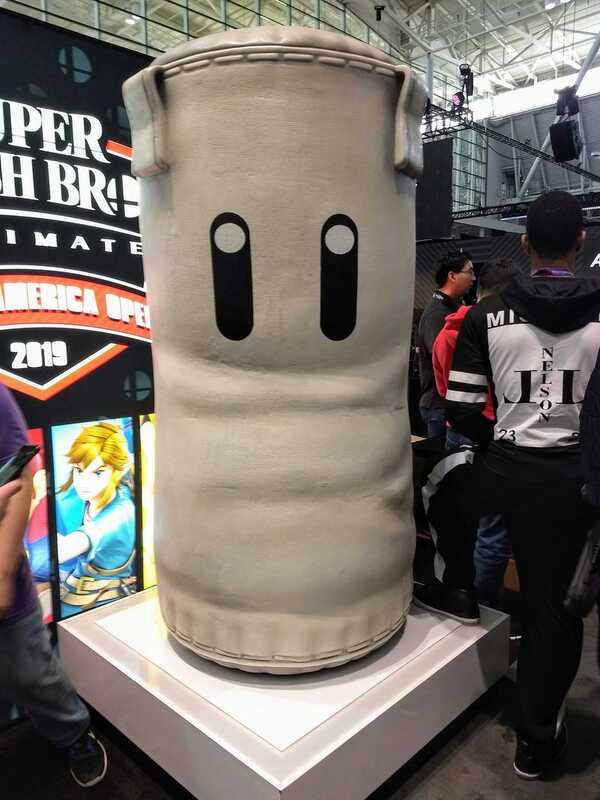 Nintendo brought Sandbag along to PAX East so Smasher players could pay homage to him. Nintendo brought Sandbag along to PAX East so Smasher players could pay homage to him. When asked about the unorthodox rule set Nintendo had selected for its PAX East Smash Ultimate tournament he declined to comment.